hd00:08Animation of walking abstract man on colorful background. Animation of seamless loop. 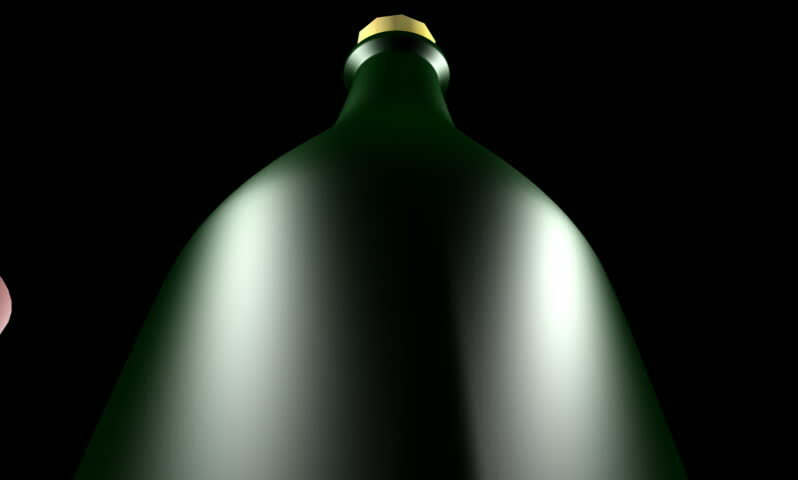 hd00:12Realistic render of a rotating half black missionary fig on black background. The video is seamlessly looping, and the object is 3D scanned from a real fig. 4k00:19Young illusionist performing tricks on a stage.